The challenge of expanding vision care in developing countries requires investment, infrastructure and new approaches to delivery. 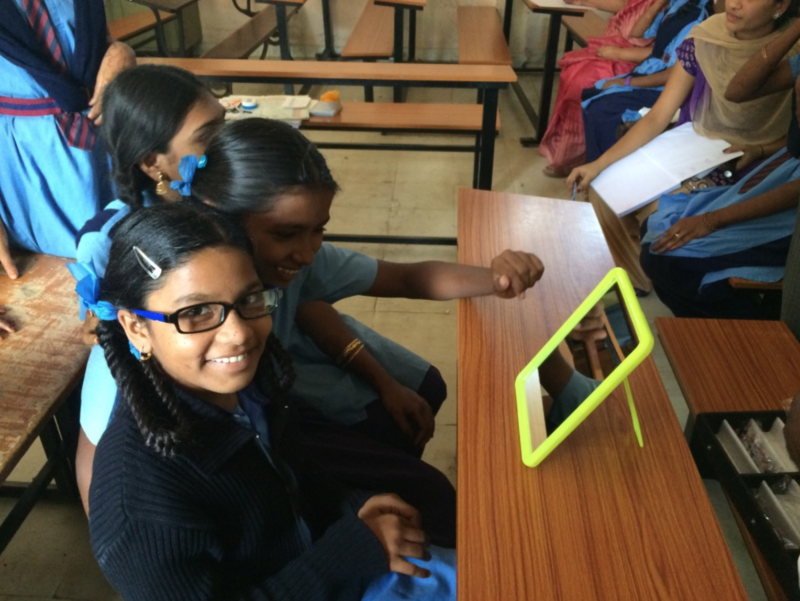 Drishti, a social impact enterprise providing affordable eye care in underserved areas of Karnataka, south west India, has partnered with Essilor to improve access to visual health services for low income consumers. 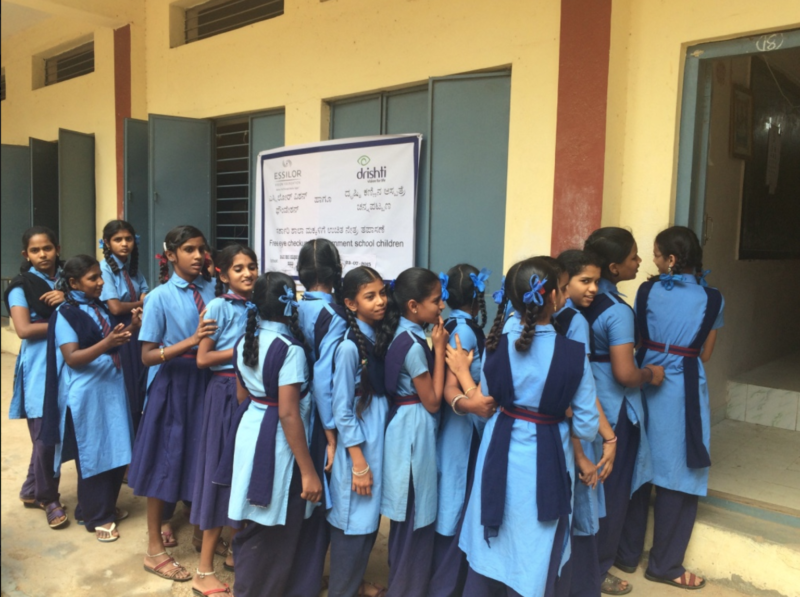 We spoke to Kiran Anandampillai, founder of Drishti Care, to find out more about the most effective ways to impact those most in need. 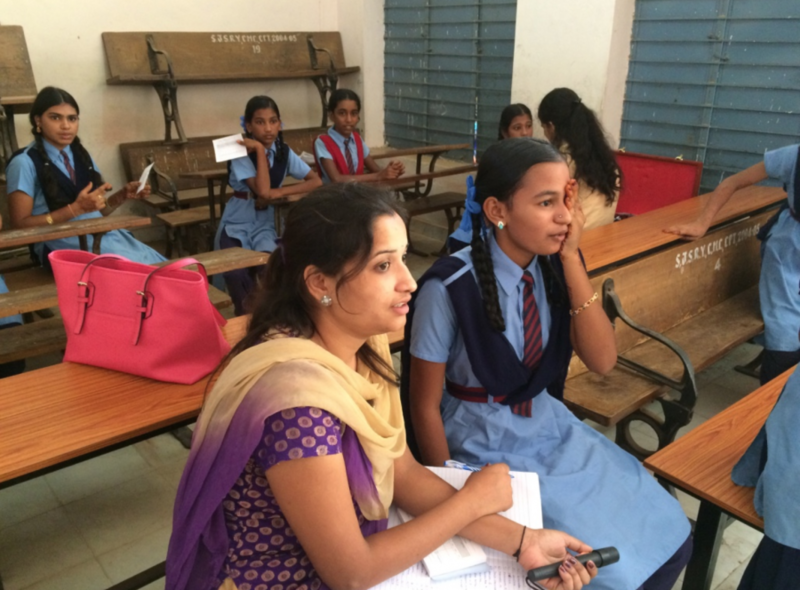 How do you structure your services to reach underserved populations? “Our objective is to build a sustainable, affordable eye care infrastructure that is available for everyone. 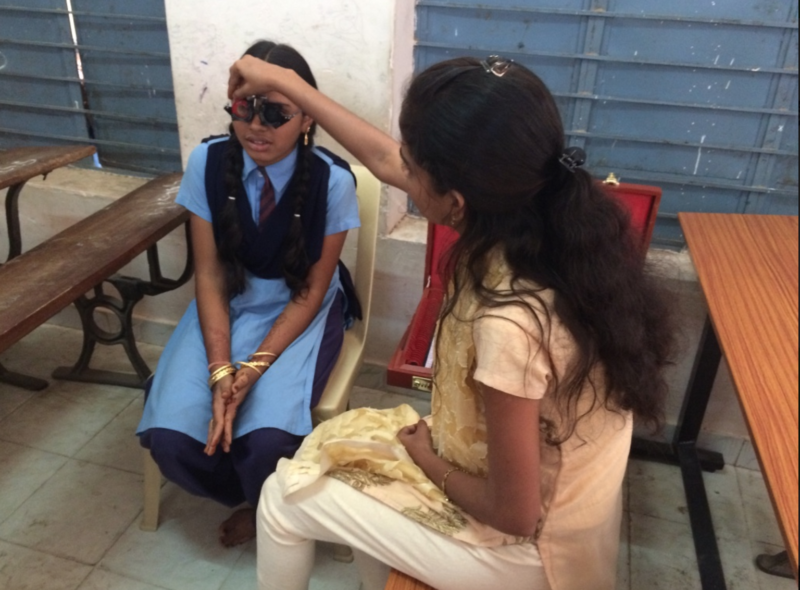 In a typical Indian province, 80% of people live in villages where there is no eye care provision. 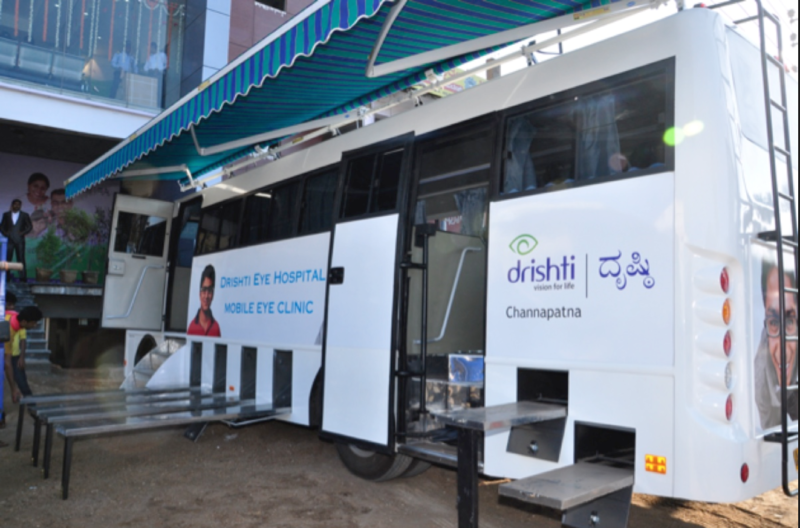 We operate a hub and spoke approach from our five eye hospitals linked to vision centres in small towns and mobile vision vans that travel into the countryside. This last mile delivery is important to bring eye care to the doorstep and equip people on the spot. The bulk of vision problems we treat are uncorrected refractive error and 75% of the glasses we dispense in villages are for first-time wearers. Our objective is to build a sustainable, affordable eye care infrastructure that is available for everyone. How do you ensure vision care is available to all? Our services are priced to enable even base of the pyramid consumers to seek treatment. How does partnership help you achieve this? Partnership is important for us as it leverages our combined strengths – infrastructure, products, distribution and marketing.